Live and Work, In One Location! 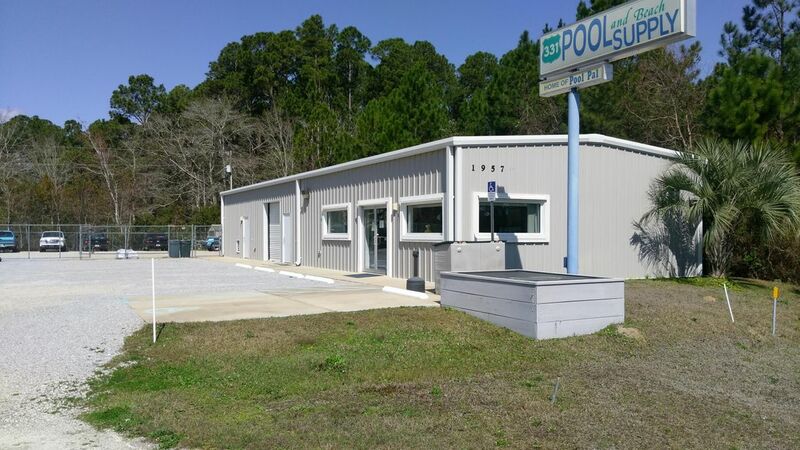 1.35/Acres of High Visibility, Commercial Zoned 2,400/SF Flex Building with roll up Garage door, hosting Office/Retail, Storage and Restroom. Adjoining property hosts 2,090/SF of existing Commercial Zoned Home 3Bed/2Bath. Located, just over the 331 Bridge traveling to Freeport, properties are beautifully positioned on the Frontage of Hwy 331 and hard corner of Laird Drive.Rare opportunity to own this dual property in such a visible location!